Home Topics Social & Fun After Hours Do you think nurses will get their payrise? They want more money yet they are giving out about conditions and worried about patients safety? Which is it, surely they should want the extra money spent on recruitment if they are giving out about staff shortages? More union greed, where will it end? Another bankrupt country in a few years. Someday you might like to have nurses who are well paid and stress free if you are sick in hospital.I'm sure you would like to have the best possible care if you ever become a patient in a hospital ward. The point they are making is under the current pay and working conditions it is extremely hard to recruit new graduates into the HSE,leaving all hospitals short staffed and creating stress and danger to existing staff and also to patients.Extra beds are needed in every hospital in the country,that means more staff.Then there is the appalling situation of the HSE spending millions on agency staff every year.I could go on. 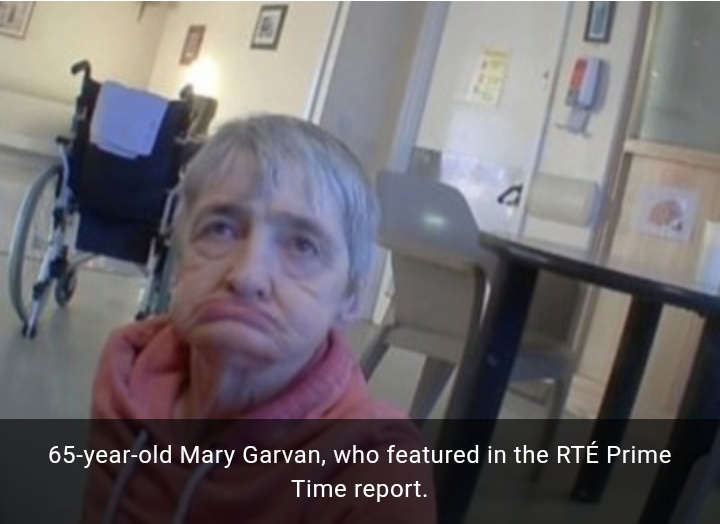 The Aras Attracta ones are suspended on full pay - how did they get away with that ? How many more Bungalow 3's were there ? 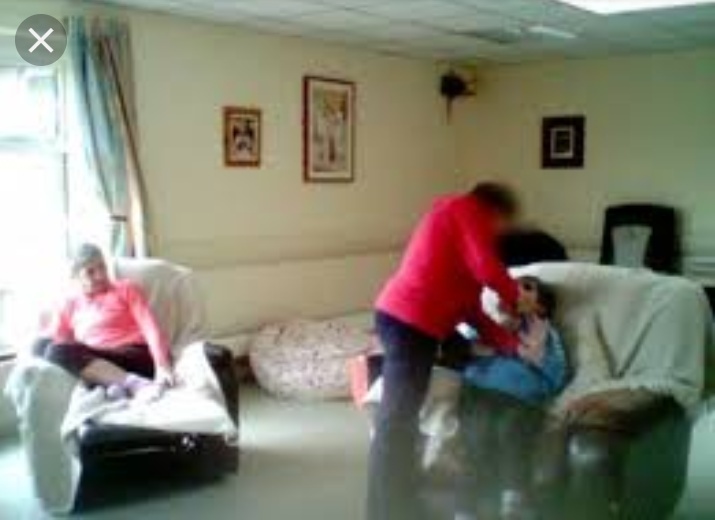 Batter an elderly non-verbal autistic woman and get early retirement on full wages ! Last edited by gctest50; 08-01-2019 at 22:11. Why are they looking for more money so? Do you think throwing money at them will make them work harder? No, because next we'll have the teachers, then the doctors, then the consultants, then the revenue staff, then the ESB, etc etc. Before you know it we'll have benchmarking mark 2. The public and civil service already earns far more than the private sector, and we pay enough tax as it is. I think they are adequately paid. Who are you to decide they're adequately paid?? They have a 6% turnover of staff, not exactly a sign of serious staffing problems. I think this is being over hyped in the media. If you have a union spinning a story for long enough, some people start to believe it unfortunately. What's the standard working week for a nurse I hear you ask ? There is a good chance the Brexit Recession will make the banking collapse look like a small economic correction. If that happens public service pay cuts will be the order of the day not pay rises. A 6% turnover in staff tells me more than an ingrid miley union love in exclusive! People are allowed have opinions. Unions have ruined this country. They used to serve a very necessary purpose, but these days its just constant calling of strikes in order to get paid more and more. Can you give a source please?